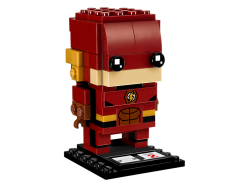 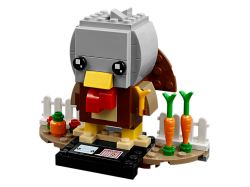 The Flash™ LEGO® BrickHeadz construction character is fun to build using colorful LEGO bricks that r.. 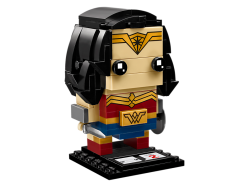 This Wonder Woman™ LEGO® BrickHeadz construction character is fun to build using colorful LEGO brick.. 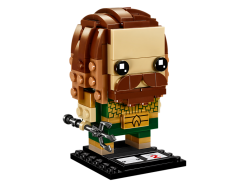 This Aquaman™ LEGO® BrickHeadz construction character is fun to build using colorful LEGO bricks tha.. 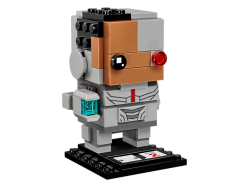 This Cyborg™ LEGO® BrickHeadz construction character is fun to build using colorful LEGO bricks that.. 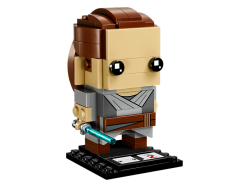 This LEGO® BrickHeadz construction character featuring Rey is fun to build using colorful LEGO brick.. 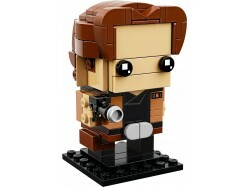 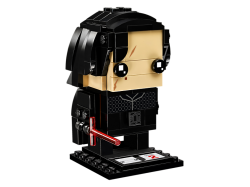 This LEGO® BrickHeadz construction character featuring Kylo Ren™ is fun to build using LEGO bricks t.. 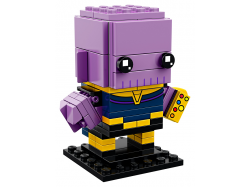 This Thanos LEGO® BrickHeadz construction character is fun to build using colorful LEGO bricks that .. 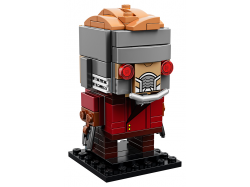 This Star-Lord LEGO® BrickHeadz construction character is fun to build using colorful LEGO bricks th.. 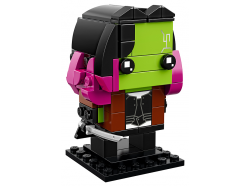 This Gamora LEGO® BrickHeadz construction character is fun to build using colorful LEGO bricks that .. 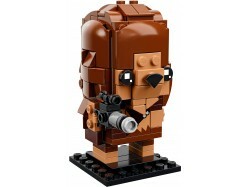 This LEGO® BrickHeadz™ 41609 Chewbacca is fun to build using colorful LEGO bricks that recreate all .. 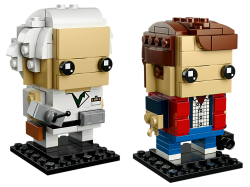 These LEGO® BrickHeadz™ 41611 Marty McFly and Doc Brown construction characters are fun to build usi.. 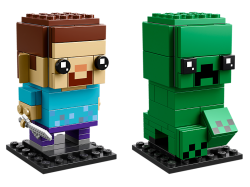 These LEGO® BrickHeadz™ 41612 Steve and Creeper™ construction characters are fun to build using colo.. 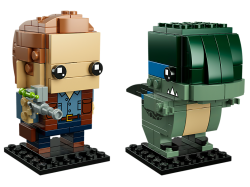 These LEGO® BrickHeadz™ 41614 Owen & Blue construction characters are fun to build using colorfu..